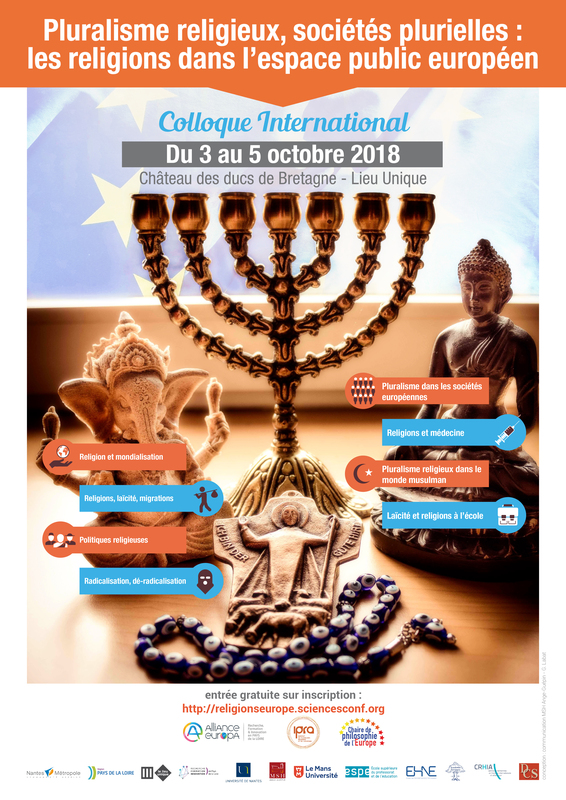 After the summer vacation, IPRA restarted its activities in October with a quite important event: the international conference Religious Pluralism and Social Diversity: Religions in the European Public Space. 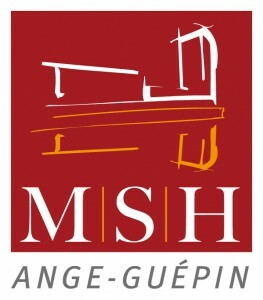 This event, organized in collaboration with Alliance Europa, took place in Nantes, at The Chateau des Ducs de Bretagne, from the 3rd to the 5th October. About fifty researchers/University professors from different countries were gathered. Their communications explored Europe’s religious heritage through a series of four academic sessions on key themes. It also proposed a series of workshops aimed at a larger audience, of professionals and policy makers interested in the challenges and possibilities that diversity in religious practice and belief pose to 21st century societies. This conference was really successful, the workshops and the academic sessions were rich, generated interesting debates and were approved by the public as well as by the participants. Videos of those interventions will be very soon on line on our site.